When you approach the town of Wellington over a rolling Somerset hill, you are greeted by a row of chimneys silhouetted against the horizon. This is the outline of the old Fox Brothers facilities, which at its peak employed over 5000 people and pretty much was Wellington. Today most of the buildings lie empty or have been knocked down for modern flats. And Fox employs 24 people. There is good news though. 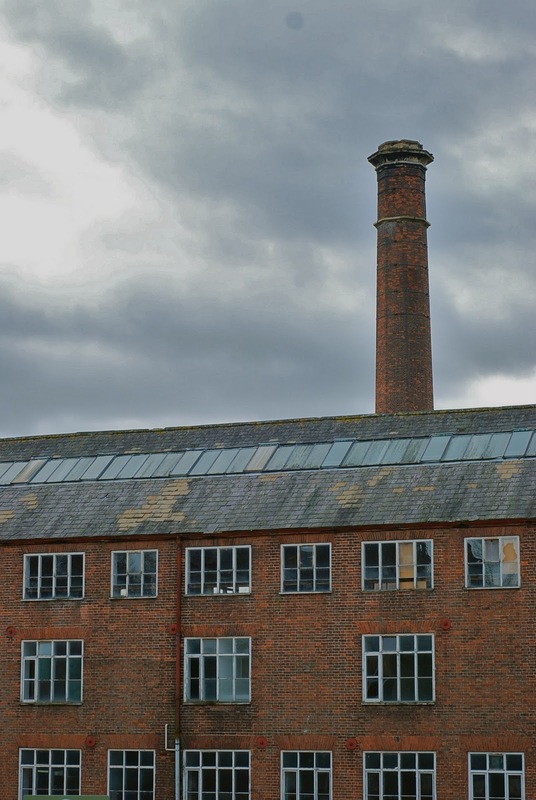 Last week the planning application went in for Fox to move its weaving operations, office and administration to the old, long weaving shed on the opposite side of the road. That’s gone unused for a while, but was only recently released by a developer who had wanted to build a series of bungalows. 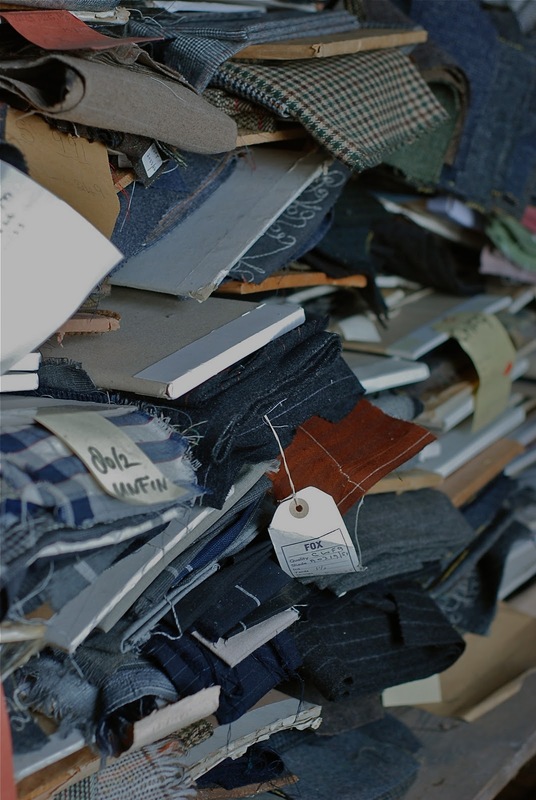 He didn’t realise he would have to divert a river to do so – the very river Fox used to dump indigo and all sorts of other horrible things into. The weaving will now be next door to the old Counting House, which currently houses the Fox archive and The Merchant Fox operations. The latter was launched recently to promote other local crafts such as tanning and basket weaving – see post. 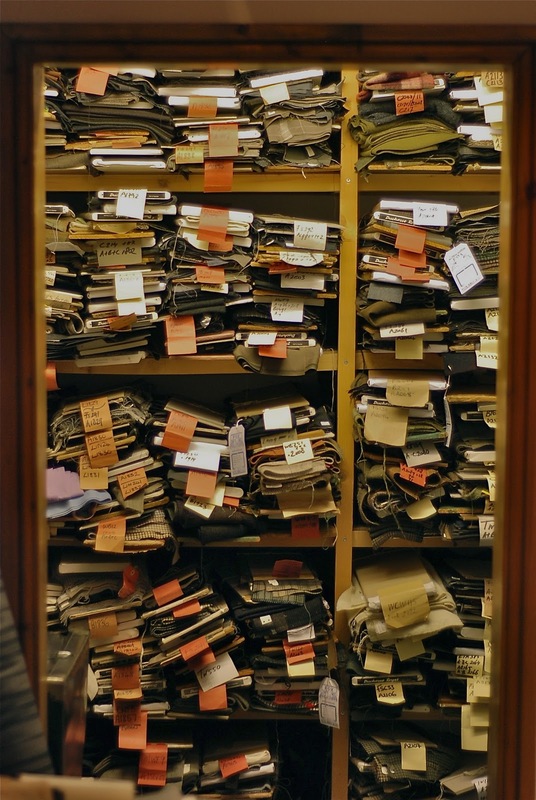 Most old manufacturers have a small, well-preserved archive that is primarily for visitors. Fox has more wool samples than it knows what to do with. When Douglas Cordeaux and Deborah Meaden took over Fox a couple of years ago, they found archive books and boards being stored in a skip. It is now slightly better off, piled in the attic above the Counting House. 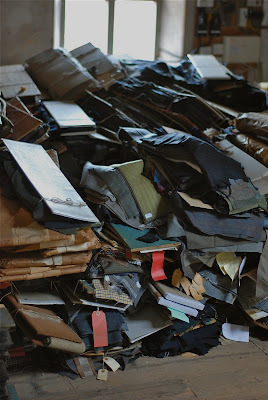 There are thousands of seasonal cloth collections here, some of them in paper packaging unopened for 100 years. 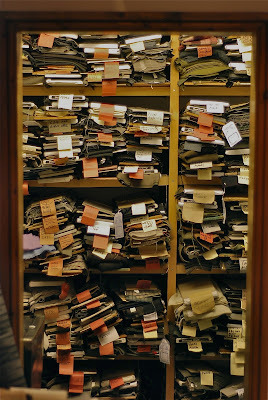 It is the oldest and most comprehensive cloth archive in the country. Brown gun-club checks with a bright green overcheck; olive and purple combinations that look as fresh as if they were woven yesterday. 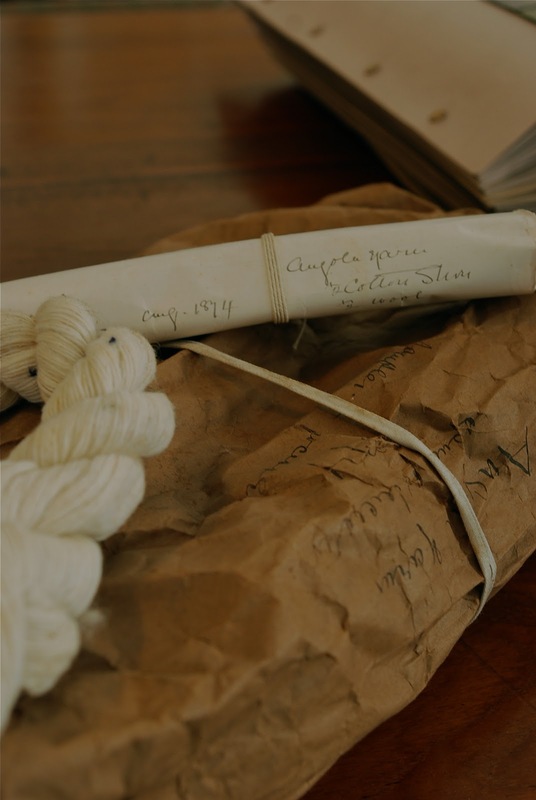 In the archive room itself are customer ledgers for every period of the 20th Century, showing how tastes changed each decade and how little the weights did between seasons. 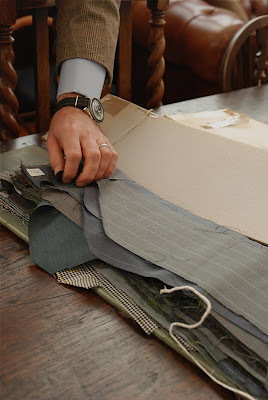 Fox wove the first khaki cloth; it had the largest army contract of any textile manufacturer during WWI; it has been supplying Gieves & Hawkes, or Hawkes, constantly for over 100 years. 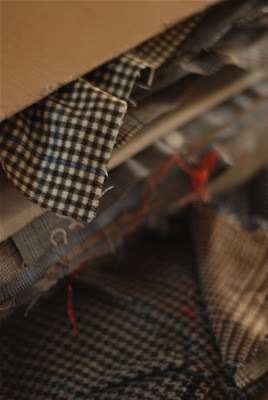 I’m sure I’ll write more about the actual weaving and finishing of Fox Flannel some other time. 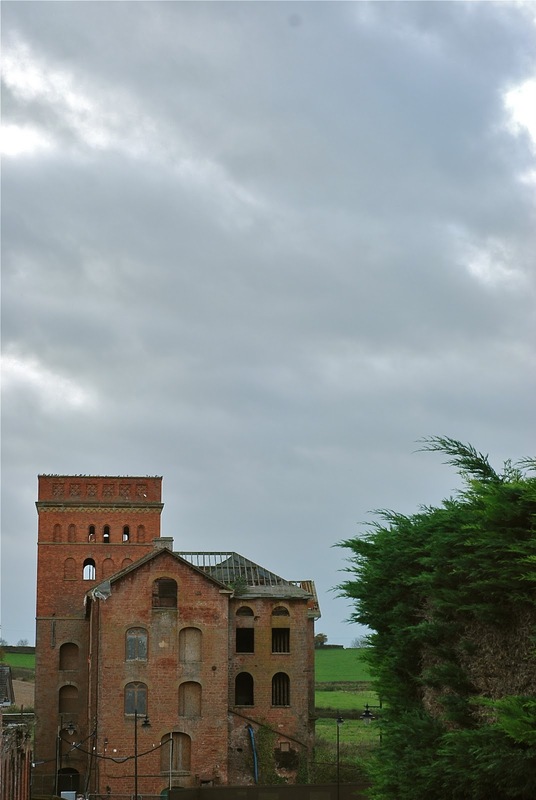 It’s an interesting story of trying to get the best out of both very old and very new machinery. In the meantime, I keep thinking what a field day menswear designers would have with the incredible range of cloth and pattern here. They’d have to work in the attic though. You can follow the discussion on Fox Flannel: Factory visit by entering your email address in the box below. You will then receive an email every time a new comment is added. These will also contain a link to a page where you can stop the alerts, and remove all of your related data from the site. Problem has been, and still is I think, that you (as private customer) don’t see prices and seem not to be able to order via website as with hfwltd. Hi Simon, would love to see an update on Fox Flannel. I’ve two of their ties and receive more questions about them than any others I own. Most people in the States have never heard of Fox. Sure. They’ve been covered a fair bit as the producers of pieces I’ve had made, and as featured in our pop-up shops. 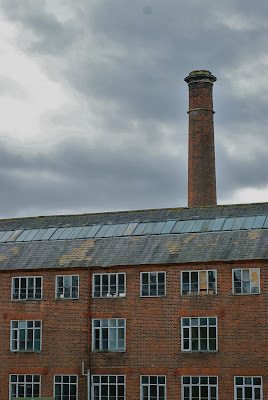 But another factory visit would be nice at some point. Suggestion: an updated version of this post comparing London City, Northampton, variants of Italian shoes, Japanese, and continental European shoes would be quite interesting.